We've received Boeing Excellence Awards for 2013, 2014, 2015 & 2016. 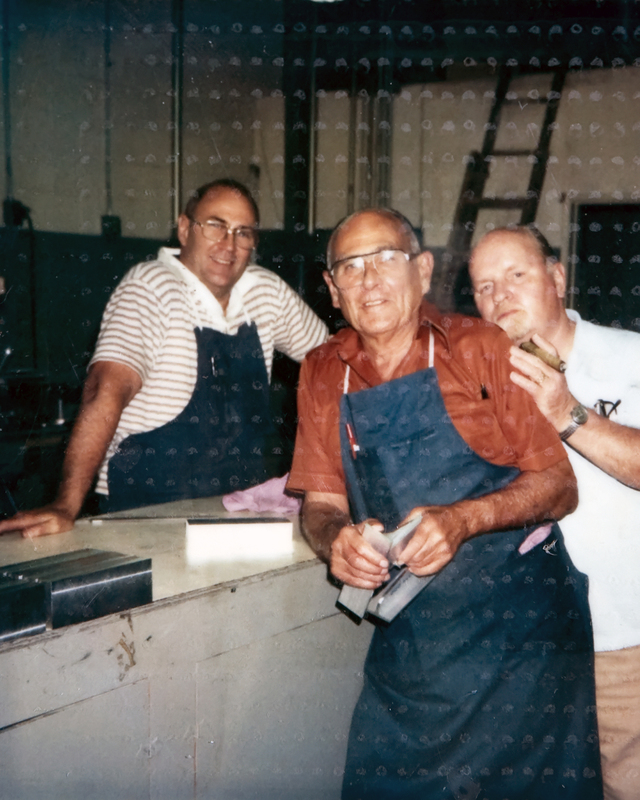 Bob and Vera Watson enjoy lunch in the shop during the early days of Watson's Profiling. 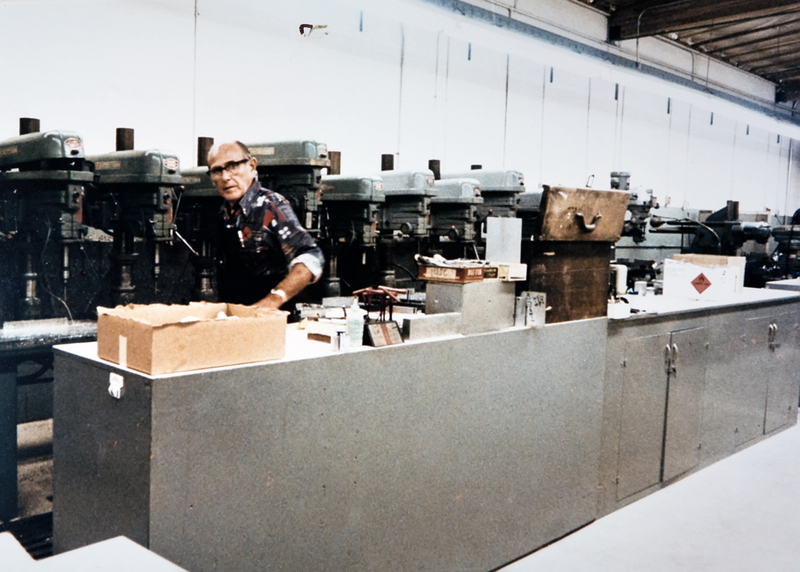 Andrew Watson working at a bank of drill presses in the 1960's. 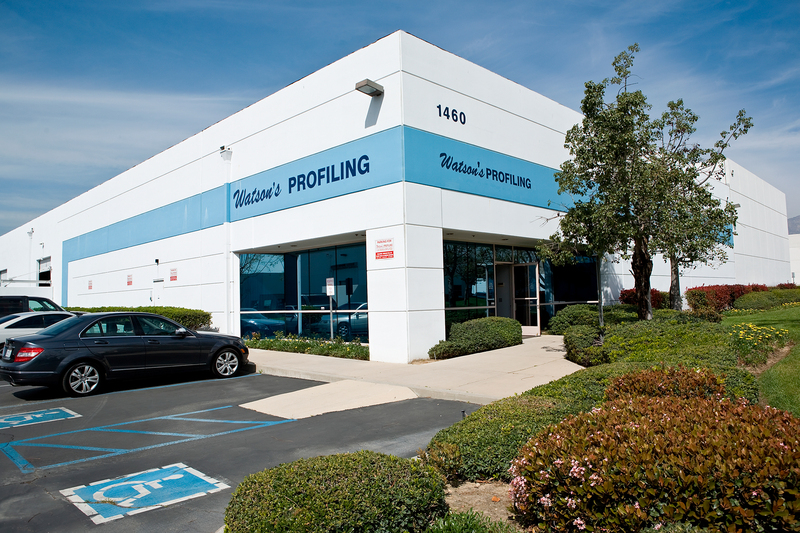 Our 13,000-square-foot manufacturing facility in Ontario, California, is certified to ISO 9001:2015 and AS9100D; and approved to BQMS D6-82479 by The Boeing Company. Inside are state-of-the-art, American-made CNC machine tools, the latest CAD/CAM technology, and a team of professionals and craftsmen waiting to show you a whole new level of quality and customer service. Find out what Watson's Profiling can do for you. Contact us today.